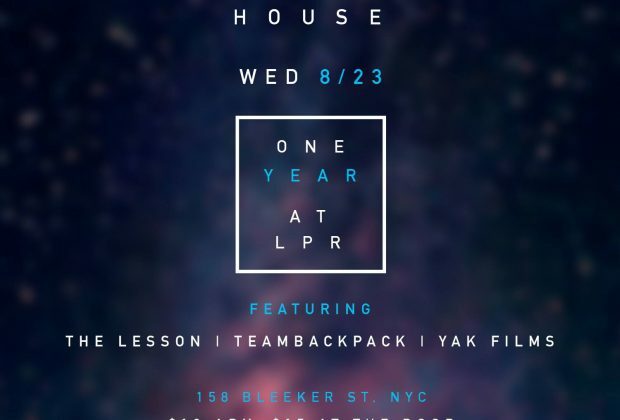 Celebrations will kick off with special features from Yak Films, TeamBackPack, the Lesson and more. 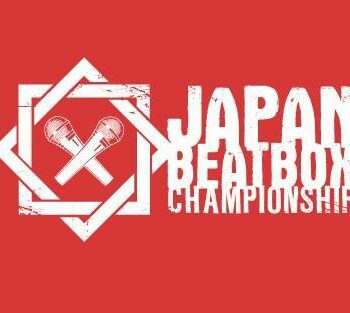 The New York City Collective, the Beatbox House, will be celebrating their one year anniversary of residency at the Lower East Side venue, Le Poisson Rouge. 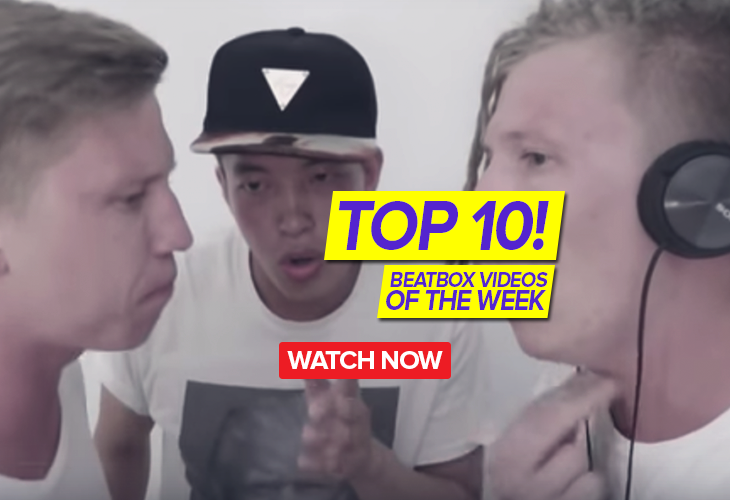 For the unacquainted, the Beatbox House is made up of the most decorated and most diverse talent in the world. 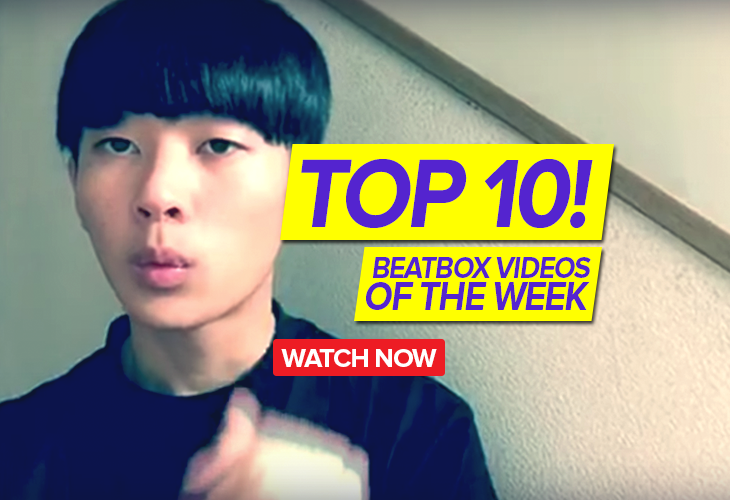 With tons of international titles under their belt and now a year of hosting shows that have gathered quite some acclaim, the Beatbox House is ready to kick it up a notch. With special collaborations with top notch New York City hiphop artists, this party is undoubtedly going to be the best one yet.